Staying on the evolving edge of the high-tech video products industry, IRIS is constantly updating and improving products, while developing new features, often with customers’ input. 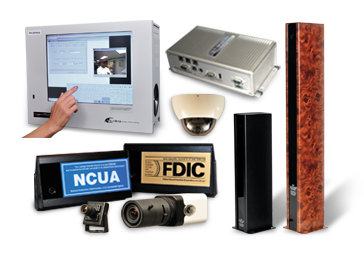 IRIS DVRs meet or exceed all requirements of the “FBI Bank Digital Recording Guidelines.” IRIS cameras now feature Advanced High-Sensitivity imager technology. Please explore all of our offerings!